I can’t tell you how many nap times or bed times come rolling around and I think I’m going to get to finally blog. Then life happens or sleep deprivation sets in and it doesn’t happen. Well I just managed to get dinner in the crock pot and the little guy is still sleeping…so here is my chance before I go to work at the hospital this evening. There have been big and exciting things happening in my little family these past couple of months. Exciting, and some disastrous. It’s amazing how everything – good and bad – can happen all at once. The exciting announcement is that I have started my own business with the incredible help and support of my hubby, Michael. What was once a very sporadic, informal nutritional counseling side job has now been transformed into Food 4 Success, LLC. It happened when an opportunity fell into my lap that I could not pass up. 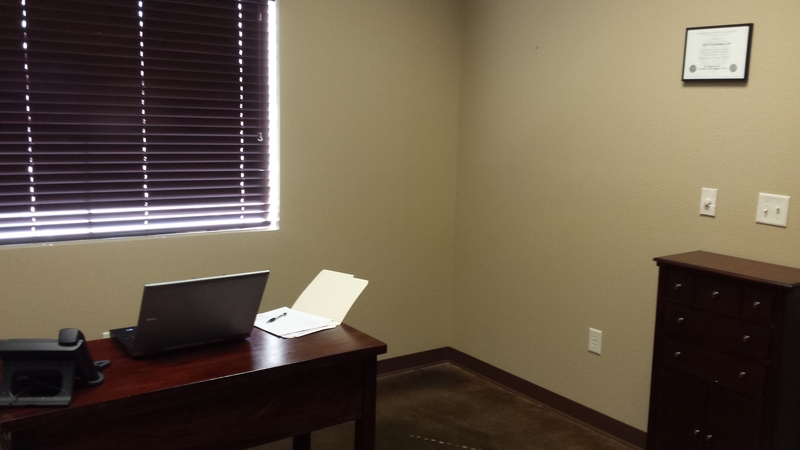 A doctor in the beautiful area of Gruene was interested in having a dietitian work out of his offices, and provided me this awesome opportunity to use an office space. This dietitian’s ambition was sparked, and as of October 1,I set up an office and am now ready for business! At the same time unfortunately, in an unexpected turn of events, we lost 2 dietitians at the hospital I work at, leaving me…the Last of the Dietitians (cue dramatic movie music). So I have been working there pretty much full-time to keep things in compliance on that end until we can get some help. Add that with some family difficulties and health scares (all better now, thank God), and let’s just say things have been a tad….intense. I also hate being away from my sweet little guy so much. Being a full-time mom, working full-time hours, while trying to start up a new business has put a whole new perspective on life and the importance of quality down-time. I am SO thankful for my parents and again my super hero husband for helping with the busy boy, and for getting some healthy meals on the table when I could not. Things are looking up though. I am so excited about Food 4 Success, LLC. It is a good fit for my family, AND I feel it will really help a lot of clients and their families’ health. Everyone is different -different backgrounds, health conditions, family situations, schedules. Simple, generalized healthy statements like, “eat your veggies,” or “an apple a day…” just don’t cut it. What if you work all the time and eating fresh veggies is a challenge? What if you don’t like apples that much? Receiving personalized, tailored nutrition counseling based off your own lifestyle is very underrated – but has been proven time after time to be one of the most successful way in making permanent, positive changes in your health. Preventative medicine really does start with good ol’ fashioned, nutritious food! Seriously, can you imagine how much we would save in health care costs if we were all able to eat the healthy (but of course, still tasty) way we wanted? Ok…I’ll get off my passionate soap box now. 1) Nutritional counseling for individuals: Includes but not limited to – weight loss, medical nutrition therapy for conditions like diabetes, heart disease, and renal disease, food allergies, geriatrics, tube feedings, and general healthy eating. 3) Corporate wellness – Developing nutrition education presentations for healthier employers and employees. Also participate in health fairs. 4) Speaking engagements – Need a qualified speaker for a nutrition-related topic? Here I am! 5) Grocery store tours – What better place to learn how to shop and eat healthier than the place where all the food in the house actually comes from? If you or someone you know might find any of this helpful right now, give me a shout. My office address and contact info can be found on my website. Please don’t hesitate to contact me if you have any questions on what I’ve been up to. I also have a little facebook page too where you can get blog updates, free recipes, health tips, etc. I am so grateful for all the wonderful support I have received from family, friends, and coworkers. You all are truly the best.